Source: WikipediaI just thought I had better explain to you why all the “camel paintings”. 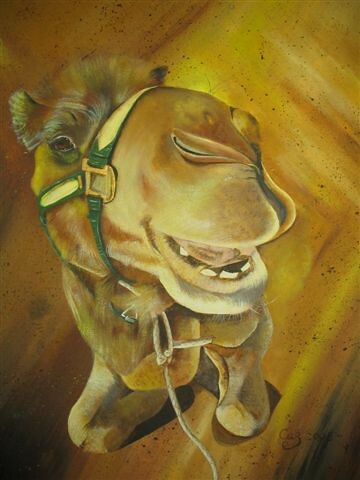 I have been asked to paint camels for an exhibition that is to be held on the 8th of June 2008 at the Avoca Shire Turf Club, which is at the base of the Pyrenees ranges in Victoria. It is to be held in conjunction with “The Country Wool and Wine Festival”. Some of my work will be for sale, so come along and enjoy. I know you would have a lot of fun with not only the camel races but with the country hospitality.